Renting allows them to try and grow with their musicianship. There are many musical instruments violin, guitar, saxophone, flute, etc. Renting allows time to see how serious the student will be and to determine if flute is right for the longer term. 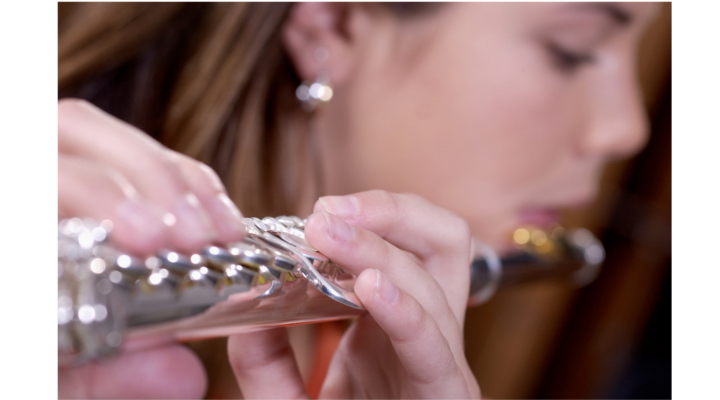 Students can try the flute to be sure it's the instrument they want to play. There are maintenance in everything...., including your married life. 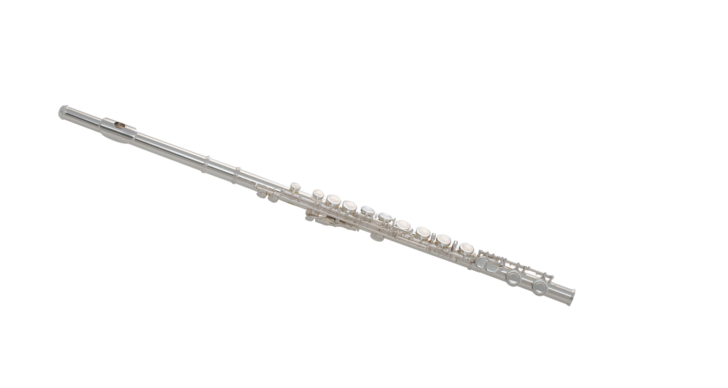 The rental flute takes the initial wear-and-tear of learning to play. The maintenance and replacement plan keeps the flute playing well, repairs it if it's damaged. Less expensive, economically make sense. A portion of rent can be applied to the purchase of a flute. Music Maker's flexible rental plan provides students with top quality brand-name instruments at affordable prices. Pricing correct as of Aug 2016, subject to change without notice. Easily processed using auto-pay program. * Certain restrictions apply. Instrument being purchased must meet base cost restrictions that may vary with the type of instrument. Credit can't be applied to student models.